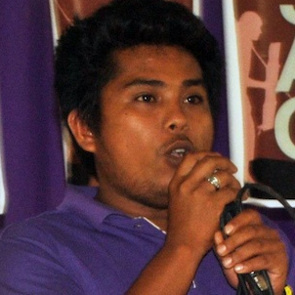 Genesis Ambason was the Secretary-General of Tagdumahan, a grassroots indigenous organisation that has been campaigning against the entry of large-scale mining ventures into their ancestral domain. He had also campaigned for the release of community members who had reportedly been illegally detained by the military. The situation of human rights defenders has improved, to an extent, since the end of the Arroyo administration in 2010, but the current government has failed to address continuing violations against HRDs. HRDs still face extra-judicial killings, enforced disappearances, fabricated charges, arrest, denial of bail, threats and intimidation, and restrictions on their rights of freedom of expression, peaceful assembly and association. 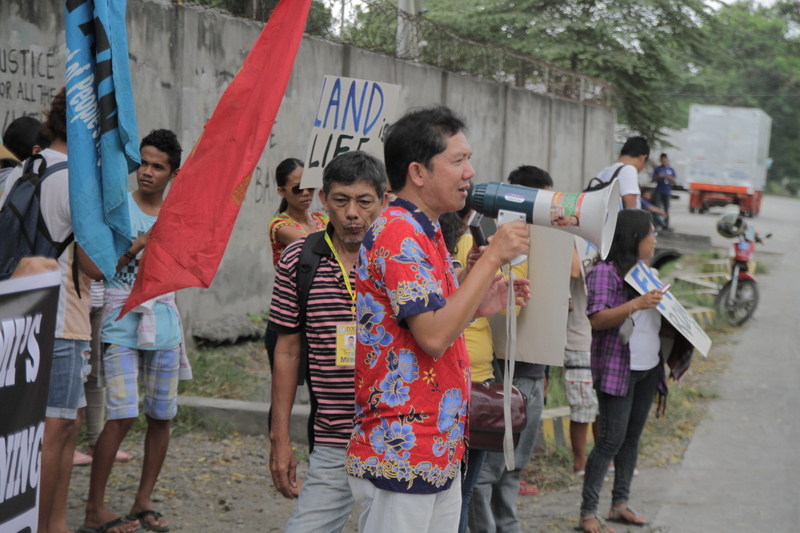 Heavy militarisation in some areas, Mindanao in particular, significantly affects the work of HRDs. Of serious concern is the persistence of extrajudicial killings and physical attacks against HRDs, nearly all of which are perpetrated with impunity. The Philippines, despite being a party to several international human rights treaties which impose a duty on the state to investigate alleged violations of the right to life, has provided human rights defenders with little or no protection.